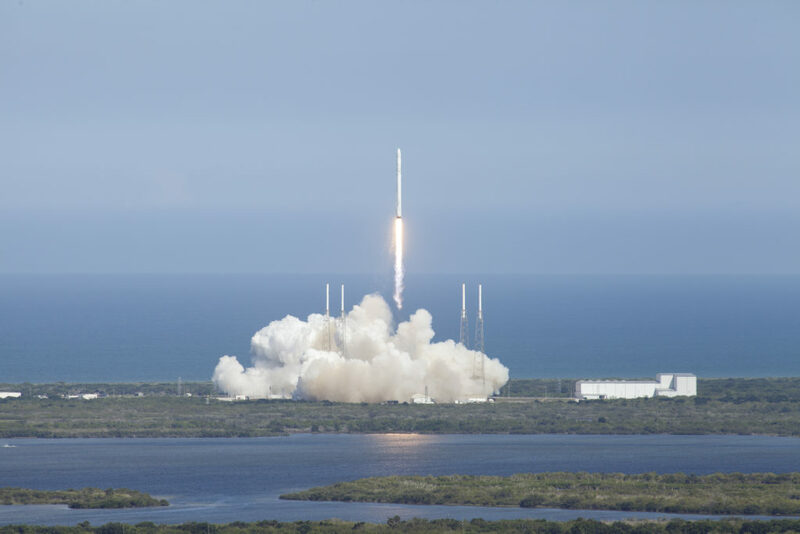 Archaeologists and Astronauts: Will Earth Be Left Behind? Is there a difference between digging down and flying up?? Or is it simply a matter of perspective? We live in a world where records are now being kept with an almost superfluous rigor. Digital methods make information more readily storable. News is so easy to access on the Internet that the demand for fresh information is insatiable.? ?Hot? stories have ?historic? proportions, and so, news outlets greedily seek to create ?history? with a frequency that may be at odds with its actual existence.? ?Historic? takes on a somewhat different tone, as gossip becomes news, and private affairs become public. Current events?already at the mercy of natural or human-born catastrophes?immediately become the fodder for frenetic ruin.? Relevant and irrelevant information may or may not be identifiable as fact or fiction. This suggests that, as recording becomes more available with less time-lapse, preservation becomes less possible. Let me consider this from the perspective of the moon. The ?Space Race? is a term that was used for a competition that began in the late 1950s between the U.S. and the U.S.S.R. 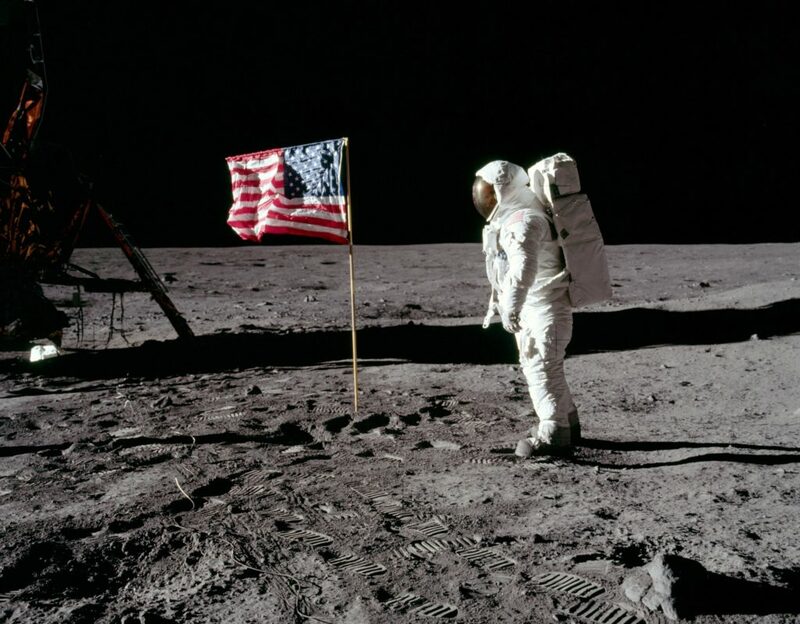 It culminated in 1969, when Apollo 11 (Edwin ?Buzz? Aldrin, Michael Collins, and Neil Armstrong) made a lunar landing, and Neil Armstrong became the first man to walk on the moon. But where do Armstrong?s tiny steps fall in the great sifting mill of history? This was not a discovery inside the earth but a discovery that left earth behind in order to leave something behind for mankind. 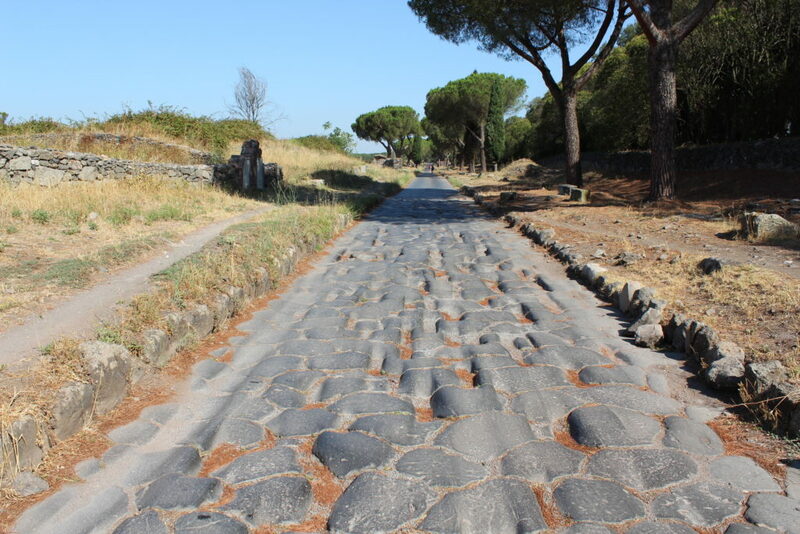 In 1748, on the other hand, a surveying engineer accidentally discovered the Ancient Roman city of Pompeii. Pompeii was destroyed?and therefore, ironically, preserved?by the eruption of Mt. Vesuvius in 79 A.D.
Would this city have reached ?historic? greatness if a volcano had not obliterated it? 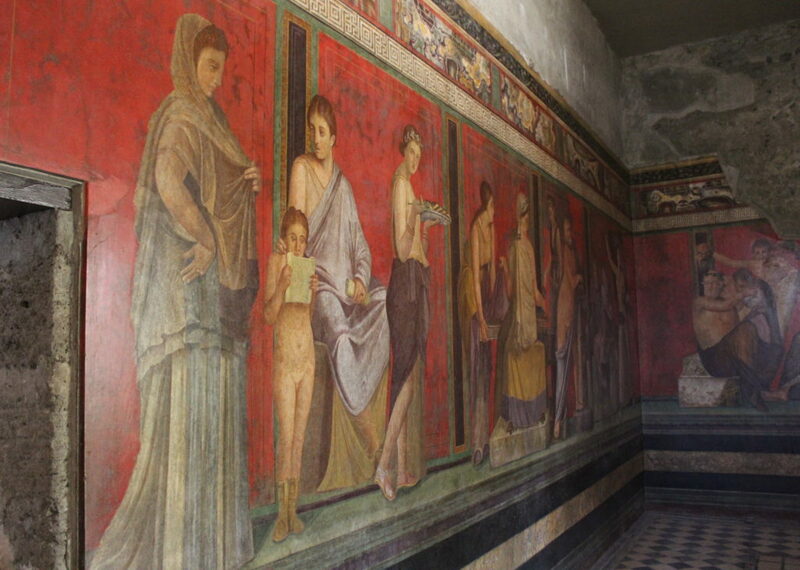 Perhaps Pompeii would have faded with the sands of time, never to be remembered for its architectural structures, incredible frescoes, and complex mosaics. 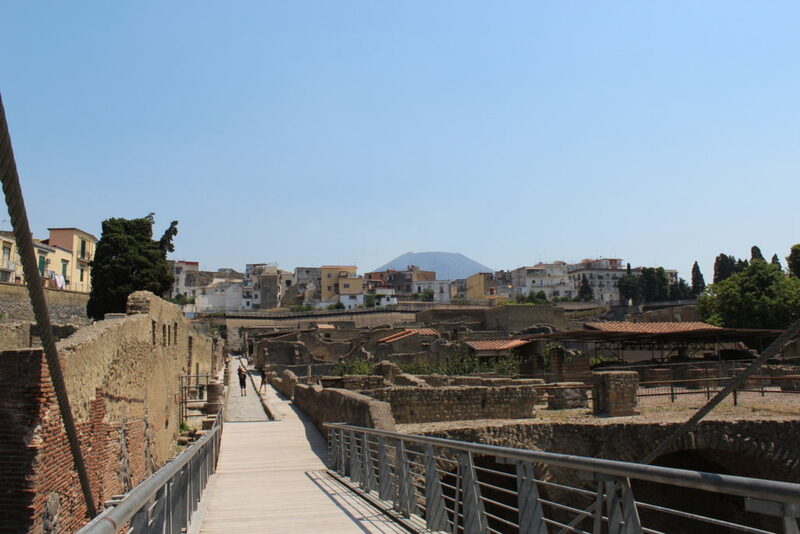 Herculaneum was another city destroyed by the eruption of Vesuvius. 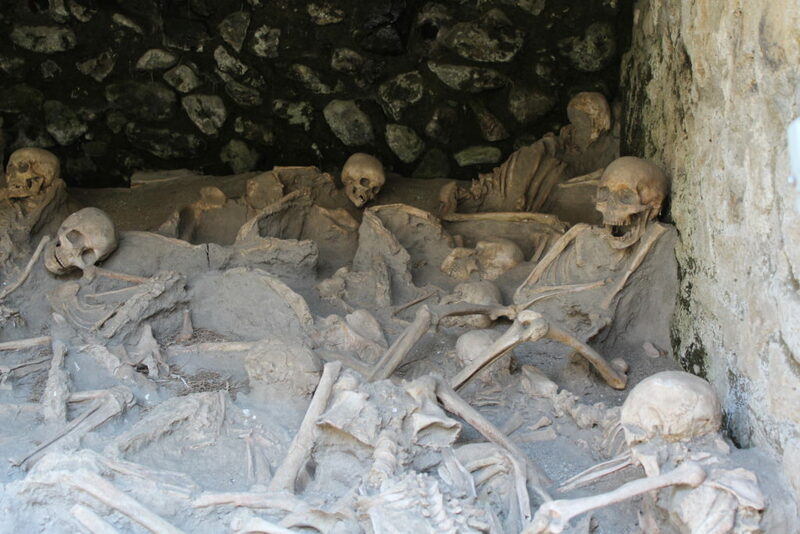 In its ruins, you can see skeletons huddled atop one another, suffocated by the fumes and buried by the ash. Their premature tomb only preserves them, because the bodies were part of a lively city, but the city is only preserved because its livelihood was obliterated. How strange that its demise makes it somehow all the more worthy of preservation. This leads me to wonder: will we actually?in spite of our increasingly apt modes of preservation and ability to predict natural and human events?preserve fewer things?? ?Are we burying ourselves alive for someone else’s future discovery? Maybe it is best to hope that earth will be partially wiped out by the approach of a phantom planet, so that it can be preserved for the aliens.?? For what or whom, after all, are we doing all this seeking and preserving? Is it only in light of our own imminent destruction that archaeology and space exploration make any sense??? Are we driven by a dark curiosity (since the hope of the future is always passed on to the next generation) or a longing to transcend our impending doom? The specialness of the untimely destruction of a civilization shares a kinship with the partial view we have of the future of mankind. There is something bittersweet about the future and there is something magical about the past. Maybe some day astronauts will be digging up the ruins of another planet. Maybe that planet will be ours. Gwenda-lin Grewal has a Ph.D. in Philosophy and Classics. She has taught at Yale, University of Dallas (in both Rome and Dallas), and Sarah Lawrence College. She is currently finishing two books: one on thinking and death, the other on philosophy and fashion. She also owns Hardly Alice?a whimsical wonderland of high-brow threads.